The PureFunds Drone Economy Strategy ETF (NYSEARCA: IFLY) can be viewed as a niche exchange traded fund, but that is not a negative nor is that label stopping the drone ETF from delivering impressive performance for investors. IFLY, which debuted in March 2016, is up more than 20% year-to-date and nearly 25% over the past 12 months. The ETF is the first ETF providing access to companies designing, manufacturing, and researching drones and drone technology. IFLY tracks the the Reality Shares Drone Index (RSD), a basket of companies determined based on a combination of Projected revenue from drone technology; Direct involvement in developing or researching drone technology; Services provided to companies directly involved in drone technology; and the expected growth of a company’s revenue from drone technology. 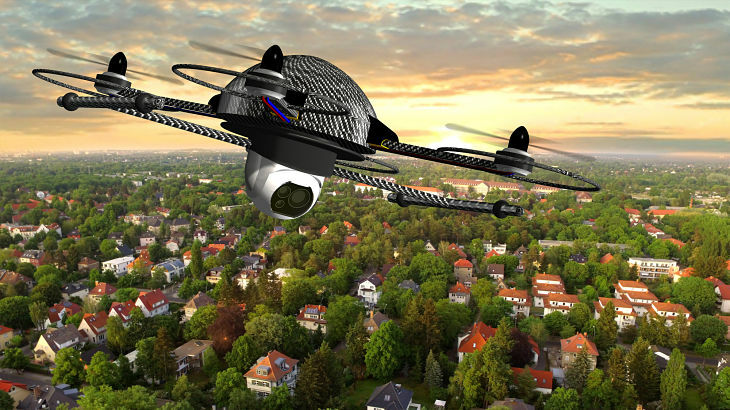 “Not unlike the introduction of the automobile over one hundred years ago, the introduction of the commercial drone industry will bring many changes in the way that businesses and government agencies operate. The growth of the drone market will likely be determined by a combination of technological and regulatory issues. Regardless, the benefits of drone technology are expected to touch a majority of industries in the coming years,” according to PureFunds. There are myriad uses for drone technology, a factor that could be a boon for IFLY over the long-term.